Sussex clubhouse is having an open house this coming Wednesday so drop by and check out all the clubs and meet all the exec teams in the building! 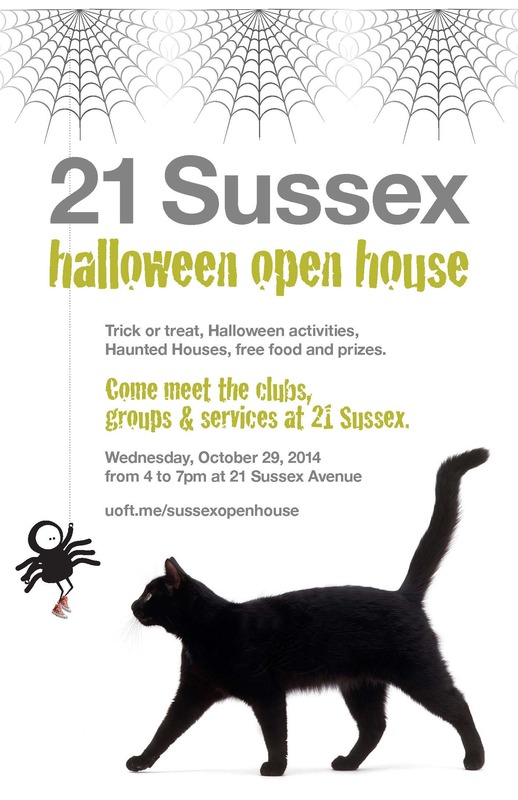 There will be Halloween themed activities as well as free food and prizes. The F.O.L.D. office is Room 532 so be sure to visit us!